In today’s world, it’s impossible to remember everything we can know. From passwords to tasks to calendar appointments and more, there are data out there that simply don’t belong rolling around clouding up our focus. And, thankfully, we have the ability to externalize this information from retention to recall. 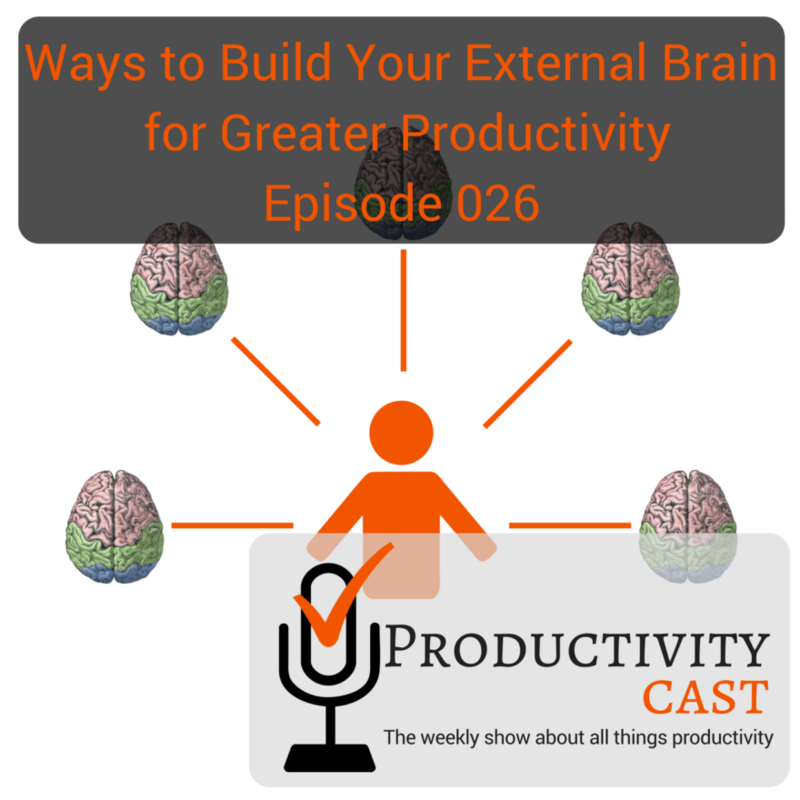 In this cast, the ProductivityCast team looks at the concept of the external brain as a productivity enabler. Enjoy! Give us feedback! And, thanks for listening!